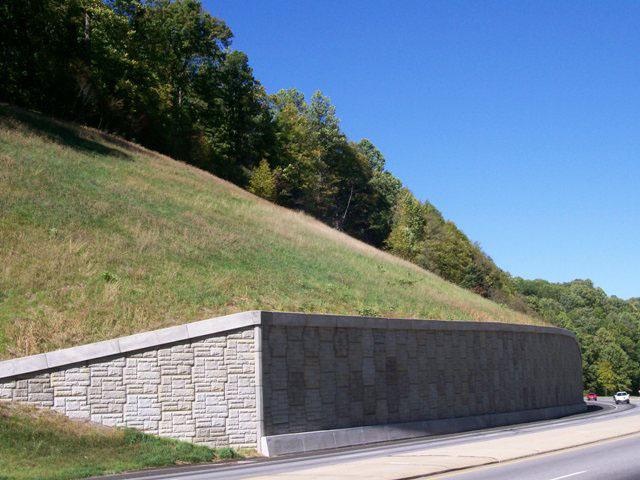 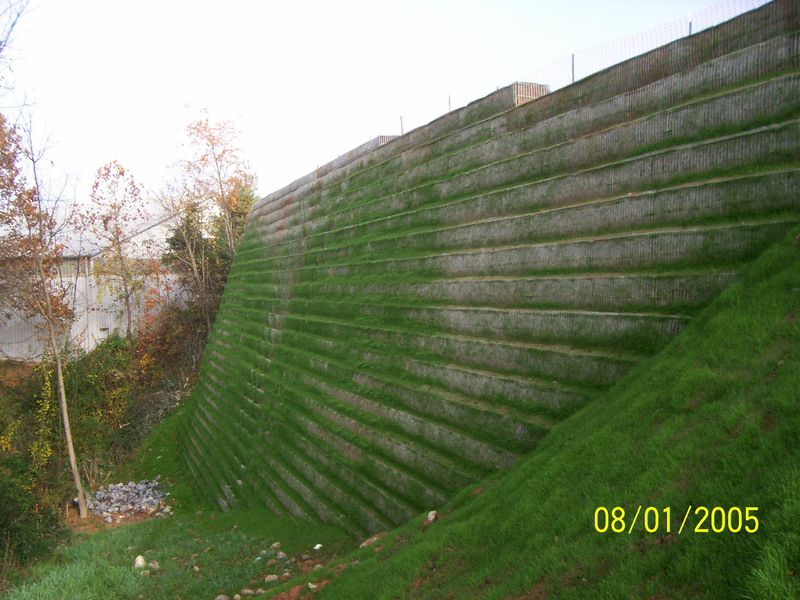 As land in our mountain area becomes scarcer, the utilization of retaining walls can allow you to get more use out of less property. 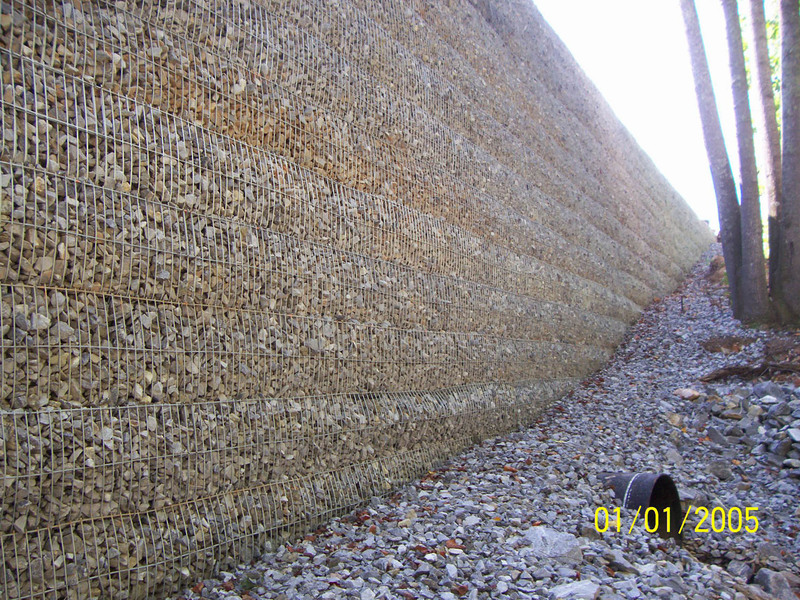 This requires determination of the best product for the situation and engineering to ensure the structural integrity. 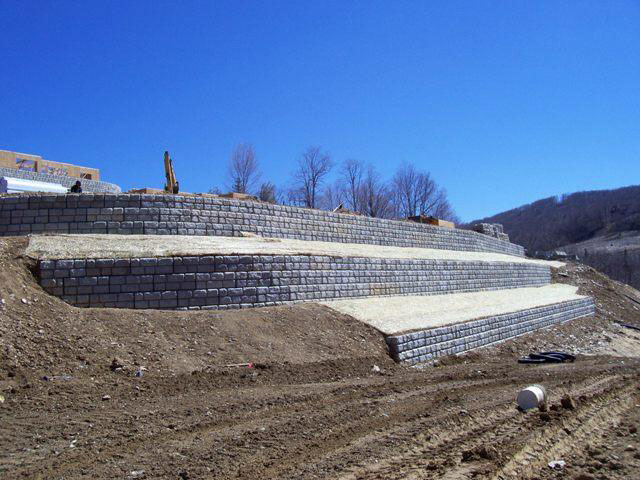 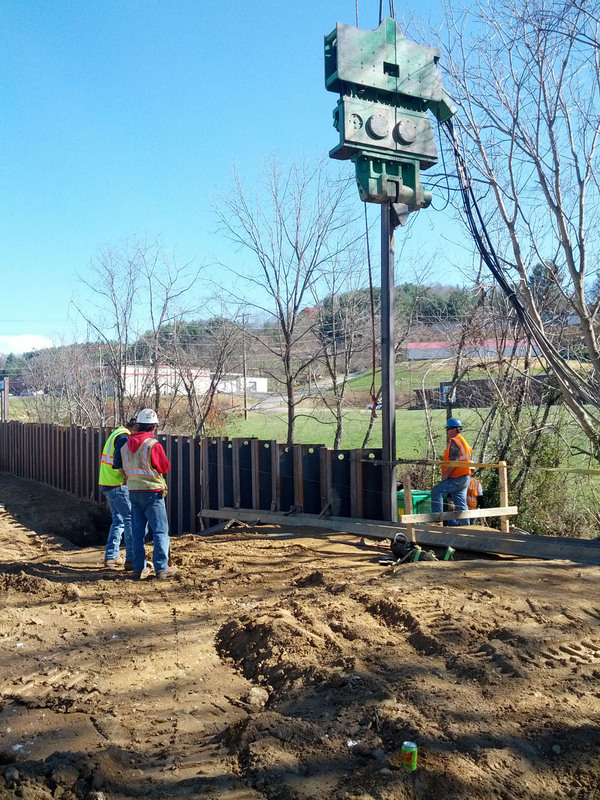 At Young & McQueen we utilize the best engineers, and employ a staff of wall construction specialists to provide the best product for the best price.